Hospice of Southern Illinois was created in your community, by your community, for those in need of hospice services in your community. Founded in 1981 as Belleville Hospice, Hospice of Southern Illinois has always possessed a commitment to provide compassionate, quality hospice services to terminally ill patients and their families in 27 counties in Southern Illinois and St. Louis Metro-East communities. Since our founding, it has been a profound privilege to serve a steadily increasing number of patients, families, and caregivers each year. Presently Hospice of Southern Illinois serves over 1,400 patients annually. 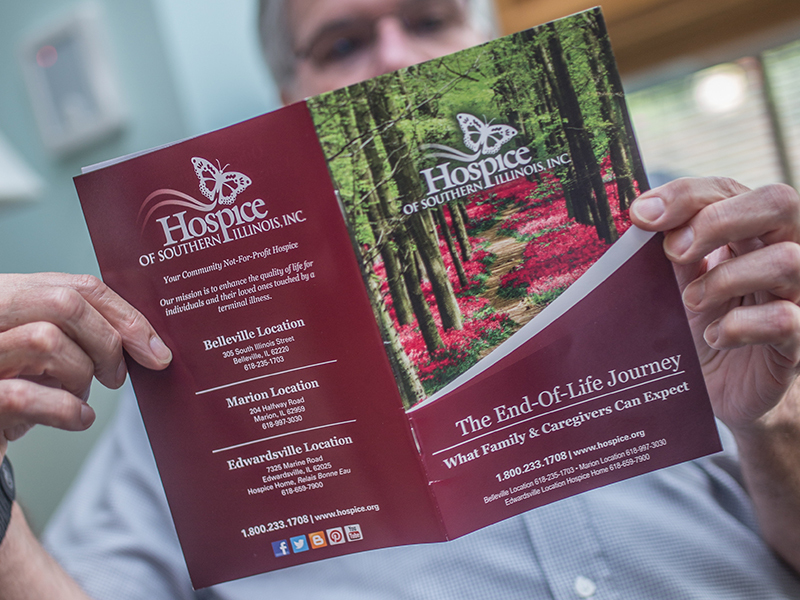 Hospice of Southern Illinois’ reputation is rooted in our deep desire to provide our patients, their loved ones, and their communities with information and educational opportunities about compassionate end-of-life care. 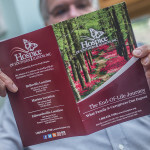 Our expert, caring staff has written and published the following booklets to assist patients and their families as they move through the hospice experience and grieving process. 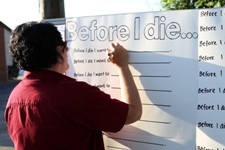 Sign Hospice of Southern Illinois’ virtual “Before I die…” Wall. We are joining the movement and conversation! The wall is all about reflecting on life and starting the conversation about living and death. Candy Chang made the first wall in 2011 in New Orleans. Hospice of Southern Illinois is dedicated to education. Representatives are available, upon request and free of charge, to speak on hospice care and a variety of related topics. Click the Read More button to get a list of available presentations. Other topics are available by request. We recognize that our education programs cannot cover all of the concerns or answer all of the questions that you may have. In an attempt to be as thorough as possible, we have compiled the following resources for your information and review. As always, if you have any questions, please call us at 800-233-1708. Everyone, regardless of their age or health status, should discuss their wishes with family members and then record those wishes in writing with an advance directive. Hospice of Southern Illinois can help by providing valuable information about advance directive planning.